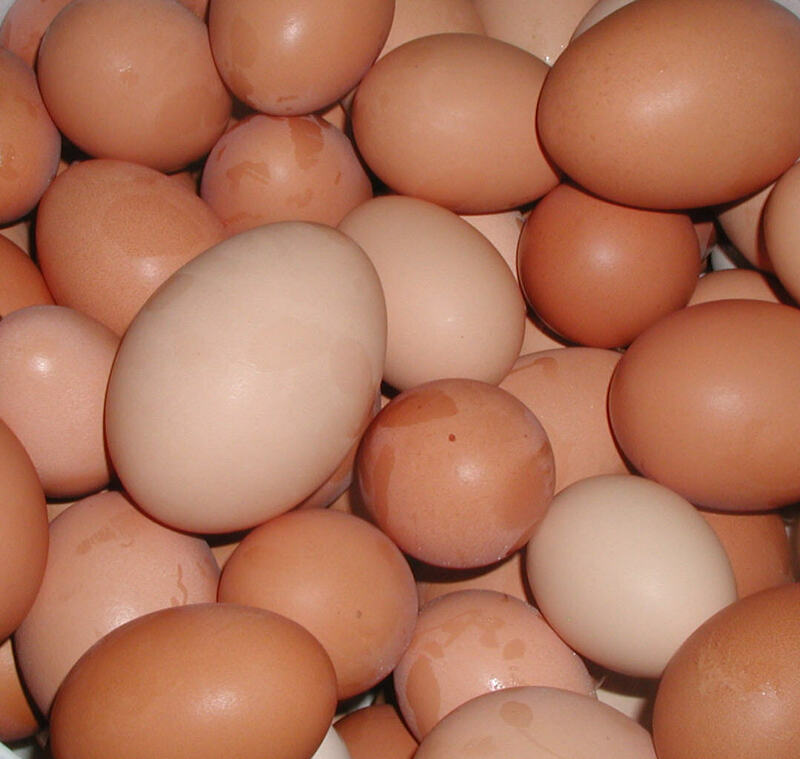 According to the Center's for Disease there is a countrywide recall of shelled eggs because they found out that it had caused several outbreaks of Salmonella in California, Colorado and Minnesota. On August 13, 2010, Wright County Egg of Galt, Iowa conducted a nationwide voluntary recall. illness may last for 4-7 days and most persons recover without antibiotic treatment.